Elle The Bat new style(request from blazeandrose). . HD Wallpaper and background images in the Blaze the Cat club tagged: elle the bat. this should be elles sonic rider outfit. thanks blazethecatfan, it looks great. now i ought to make her sonic rider board gear. kk good idea and no problem! 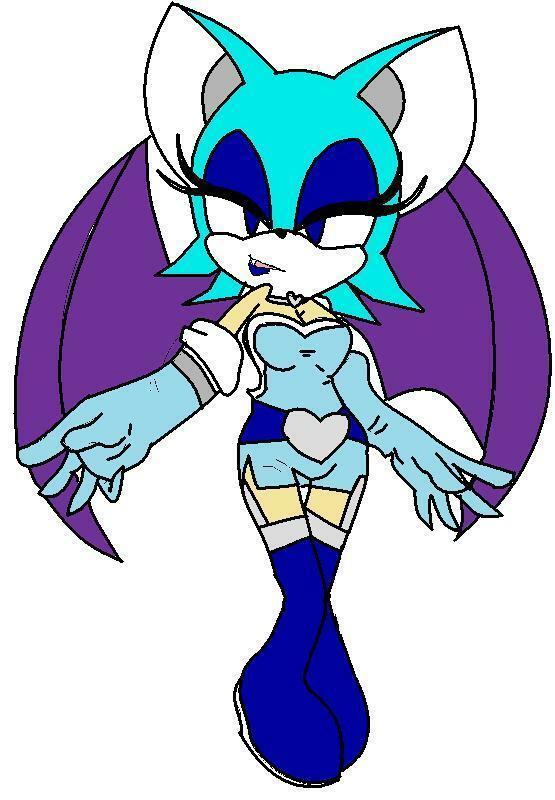 i might use the same clothing too, but with different colors, like aqua and dark velvety green, cause thats probably elles style.